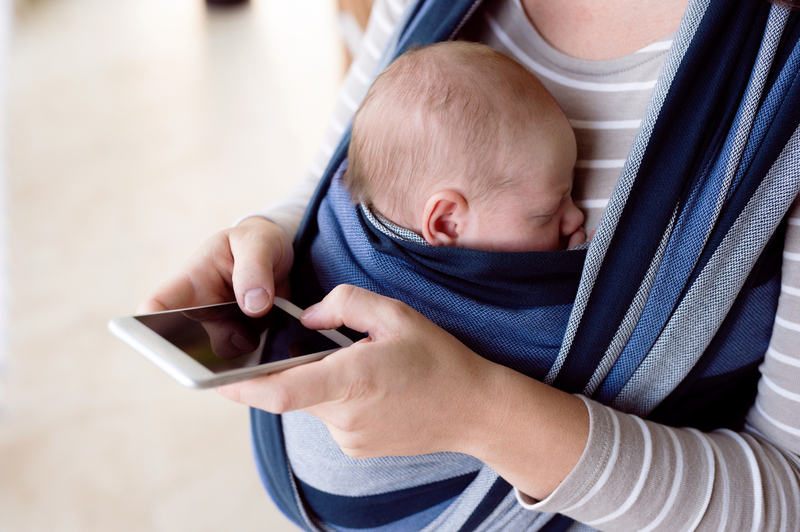 Using text messages to ask questions and educate women with a new baby about postpartum depression is a practical and feasible approach to improve postpartum depression screening, reports a study in Psychiatric Services in Advance. “This cost-effective, innovative technology has excellent potential to be used in mental health care for universal screening purposes and as a first step in the pathway to treatment,” wrote Andrea Lawson, Ph.D., of Mount Sinai Hospital in Toronto and colleagues. The researchers recruited 937 new mothers to participate in a 12-week long assessment of a text-based screening. Every two weeks, the women were asked by text to rate how often they had experienced little interest or pleasure in doing things over the past two weeks and how often they had felt depressed or hopeless. The participants also received three text messages per week aimed at increasing awareness about postpartum depression and encouraging self-care. Women who screened positive for depression based on their responses to the biweekly text-based screening were contacted by a researcher who administered the Edinburgh Postnatal Depression Scale—a 10-item screen considered the gold-standard postpartum diagnosis tool—via telephone. A subset of women who screened negative on the text-based screening were also screened using the Edinburgh Postnatal Depression Scale to help determine the accuracy of the text-based approach. By comparing the results of the screening texts with the Edinburgh Postnatal Depression Scale diagnoses, the researchers found that the text-based screening was moderately accurate; 18% of the women who screened positive for depression based on their text answers and 10% who screened negative were misclassified. While Lawson and colleagues acknowledged that the 18% false-positive rate of the text-based screening “was not ideal,” they noted that avoiding false-negatives is more important for this initial screening whose aim is not diagnosis but rather identification of women who need further follow-up. The text-based screening was well-received; of the 937 participants who completed the study, 930 (99%) responded to a minimum of one of the six texted screens, and 632 (67%) responded to all six. A post-study survey also showed that 78% of the participants would recommend using text messages to screen for postpartum depression. Time is running out to take advantage of the lowest registration rates for the 2019 Annual Meeting in San Francisco. Register before the end of the day on Tuesday, February 12, to save.